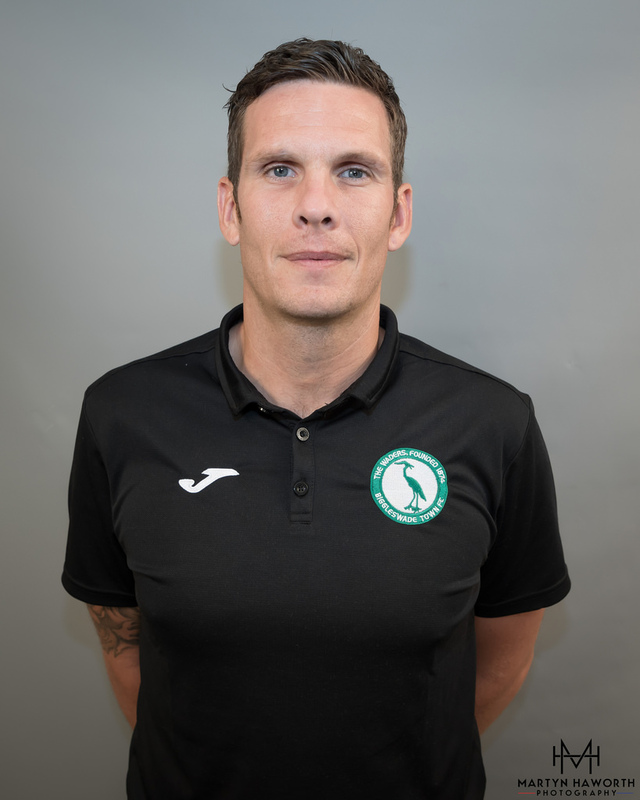 Jack is a UEFA Qualified Coach & FA Tutor and within his role he will oversee the programme as a whole, ensuring the programme meets the high standards required to develop the players as footballers and as people. Jack has been involved in senior semi professional football and is the Current Assistant Manager at St. Neots Town FC. He previously worked at St Ives Town FC wher the team gained promotion to the Southern Premier. He has been involved within football development programs for age 16-19 for the past 8 years, ranging from college programs to Football Education Programmes. His FA responsibilities include delivering FA level 1 , 2's and UEFA B courses. Jack has worked with players who have gone on to play Professionally, Semi-Professionally and aided players in gaining full time employment in a variety of different fields, whilst supporting players university applications both in this country and abroad. Ashley has previously been through the same course as those joining The Football Education Academy, is joining as the company's apprentice. Ashley holds many great qualities, an FA qualified coach with a keen interest in coaching as well as other areas of the Academy. Ashley is going to assist with all areas of the Academy whilst he broadens horizons delving into different areas of the academy. Zak joins us on a years placement from Bedfordshire Uni where he is currently studying Football Studies. He will be focusing primarily on the analysis of performance, filming fixtures and analysing data from our 'Player Tek' GPS vests. 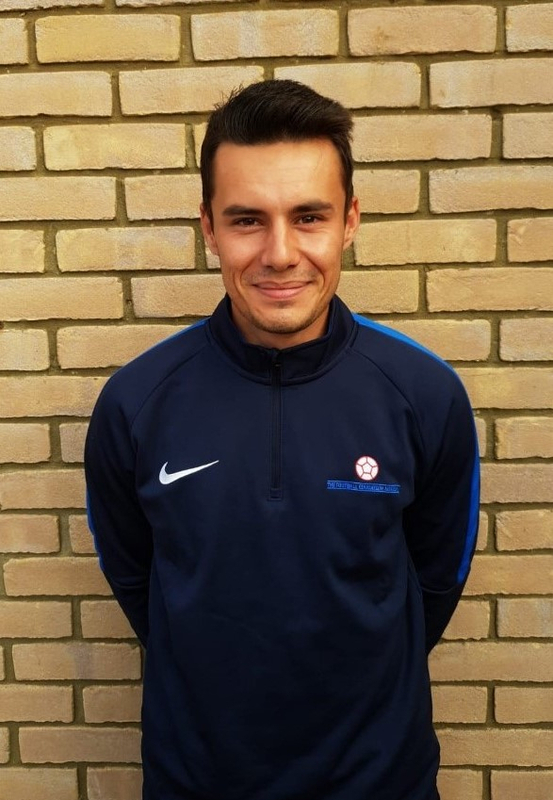 Currently studying his FA Level 2 Coaching Badge, he has previously worked as an Intern at Stevenage Academy, and has also had a short term spell at Northampton Town FC first team Intern doing Match Analysis. Ian Brown is a highly successful goalkeeper with over 700 semi professional appearances across a variety of different clubs including Biggleswade Town, Bedford Town, Arlesey Town and Hemel Hempstead Town. He will be working with our goalkeepers on a weekly basis and provides further training for goalkeepers of all ages which can be found by clicking the button below.